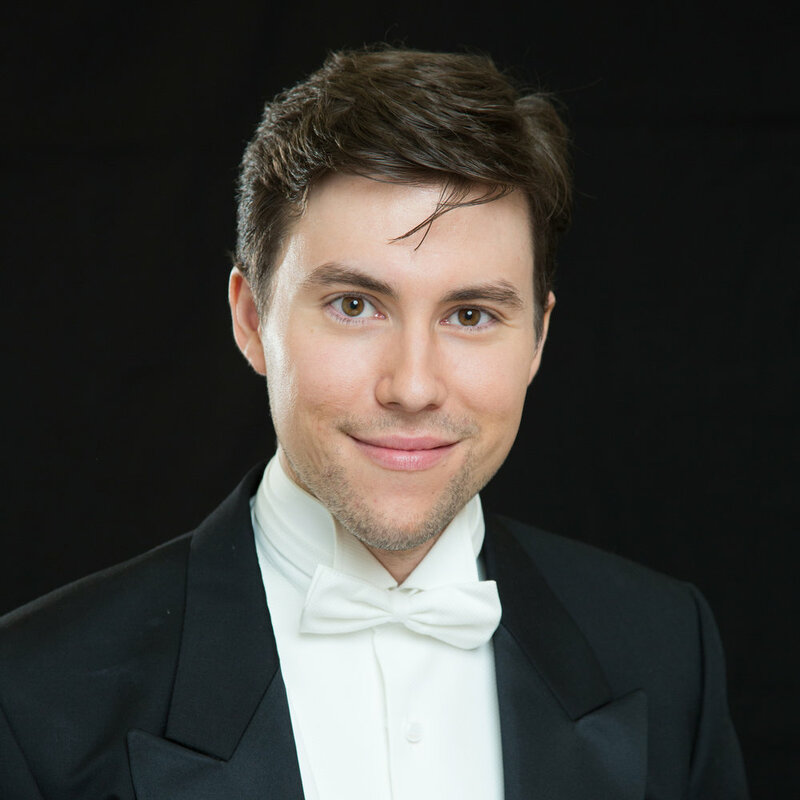 Countertenor Nicholas Tolputt graduated from the Melbourne Conservatorium of Music in 2014. In 2015 and 2016, his training continued via the generous support of the Melba Opera Trust as their Wright-Smith Scholar. Nicholas has studied with several of Australia's most accomplished operatic performers including Rosamund Illing, Suzanne Johnston, Peter Coleman-Wright and Andrew Dalton. An established artist with the Hobart/Brisbane Baroque Festivals, Nicholas performed in every festival since the inaugural 2013 Hobart Baroque. Highlights of his time with the Baroque Festival include singing in Purcell’s King Arthur (2016), covering the role of Medoro in Handel’s Orlando (2014) and presenting a multitude of solo recitals (2013-2016). In 2017 Nicholas covered the role of David and performed in the chorus of Adelaide Festival’s Helpmann award winning production of Handel’s Saul. In the same year, he performed the role of Ottone to critical acclaim in Lyric Opera’s The Coronation of Poppea. His most recent oratorio and cantata performances include the alto solos for Messiah, Pergolesi’s Stabat Mater, Bach's Christmas Oratorio, Handel’s Ode for the Birthday of Queen Anne, Vivaldi’s Stabat Mater and Buxtehude's Membra Jesu nostri. Nicholas is the recipient of a Glover Music Trust Scholarship for overseas study and was also a 2016 Young Artist for Pacific Opera. In the same year Nicholas became the first singer to ever with both the Australian Singing Competition and the Sydney Eisteddfod Opera Scholarship (previously known as the McDonalds or ‘Big Mac Aria’). In 2018, Nicholas made his international debut to standing ovation as the alto soloist in The New Zealand Dance Company’s Orpheus: A Dance Opera. Upcoming engagements include singing the role of David in the Sydney Philharmonia presentation of Saul at Sydney Opera House, the alto solo in Handel's Messiah (MSO) as well as Bernstein’s Chichester Psalms with both the Melbourne and Western Australian Symphony Orchestras. Nicholas will sing the roles of Feaci I, Anfinomo and Maritime I in our mid year production of Return of Ulysses in 2019.